He was reacting to filing of an FIR on The Tribune newspaper report relating to Aadhaar data breach. 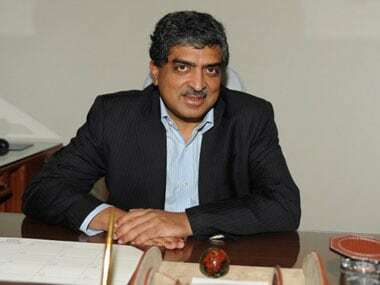 "There is hundred percent an orchestrated campaign to see how Aadhaar gets maligned, yes absolutely," Nilekani told ET Now on the sidelines of the Infosys Science Foundation Award. 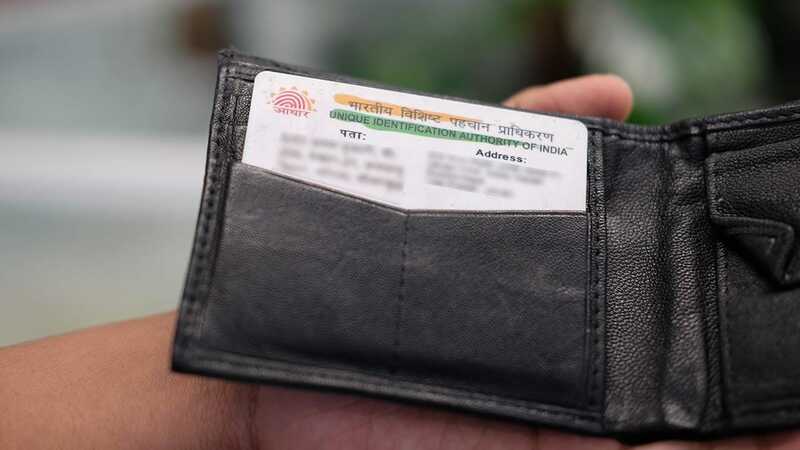 Delhi Police had on Monday registered the FIR on complaint by an UIDAI official following the newspaper report on data breach of more than 1 billion Aadhaar cards, naming the journalist behind the story. The police was informed by the official that the correspondent, posing as a buyer, had purchased a service being offered by anonymous sellers over WhatsApp that provide unrestricted access to details of Aadhaar numbers. Nilekani said the issue has been blown out of proportion as Aadhaar has too many built-in security layers and it is not possible to randomly get information from it. 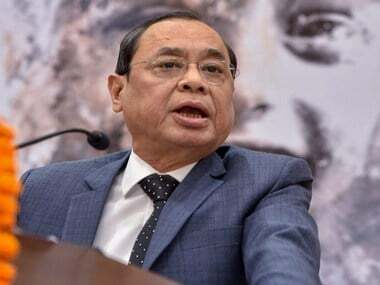 Further referring to FIR filed in The Tribune case, he said negative views on Aadhaar will have negative reaction and hence, it would be better for people to have constructive view on it. "If you are just taking a negative view, and not constructive view, then you also have other (negative reactions. I think, everybody has to accept Aadhaar is here to stay," The former UIDAI chief said. Aadhaar is here to stay because as many as 119 crore people have it, 550 million have linked the numbers to their bank accounts and Rs 95,000 crore transferred into DB accounts, he added. 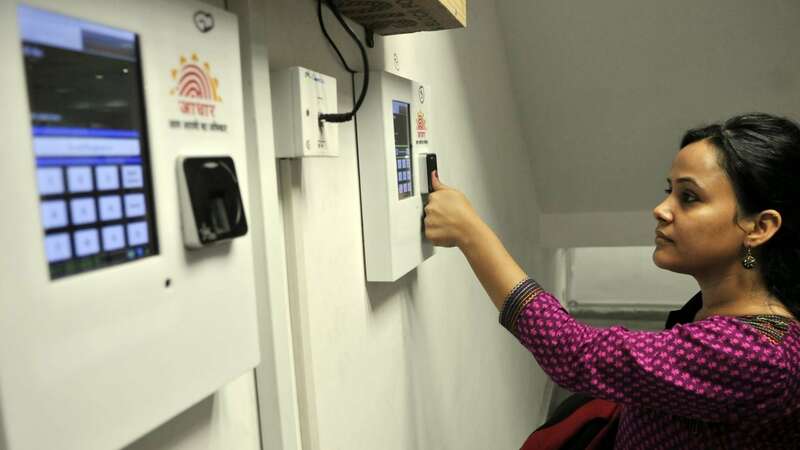 Replying to a query, he welcomed putting in place a two-layer security to reinforce privacy protection for Aadhaar number holders by the UIDAI. 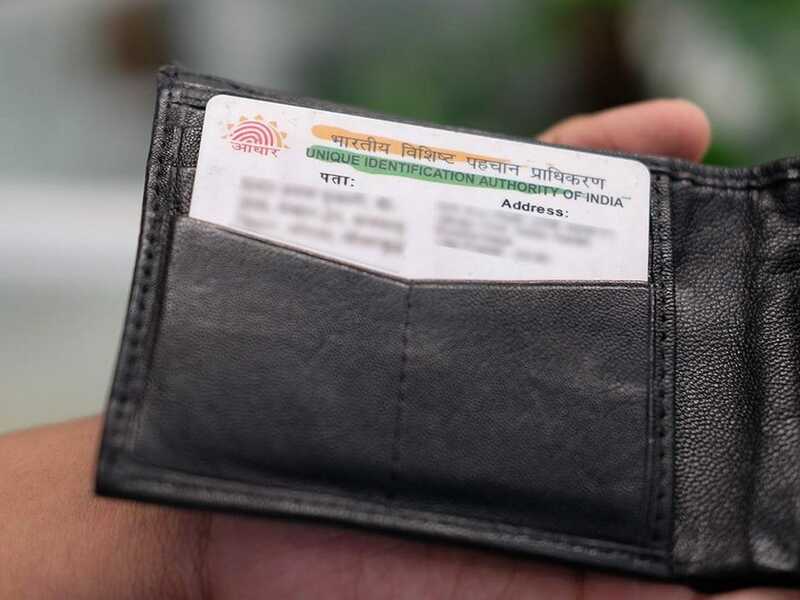 "I think this is a very significant announcement by UIDAI and in some sense it really makes the case against it go away," he said.